Beefroll Leather loafers with tassels. 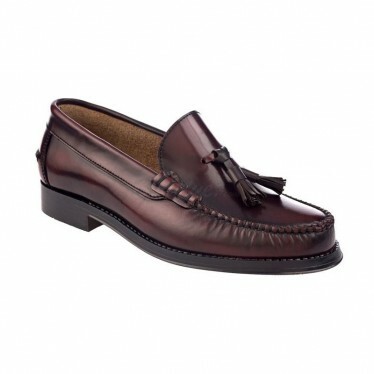 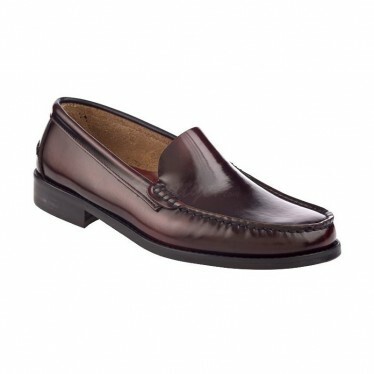 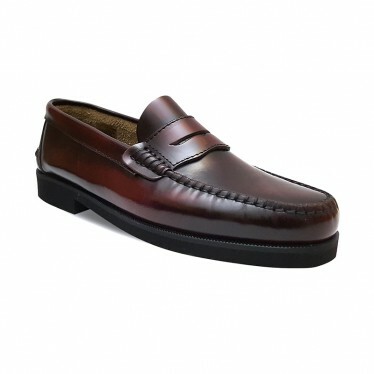 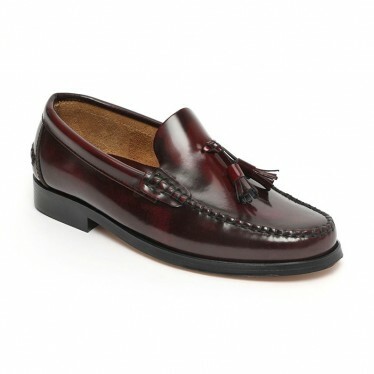 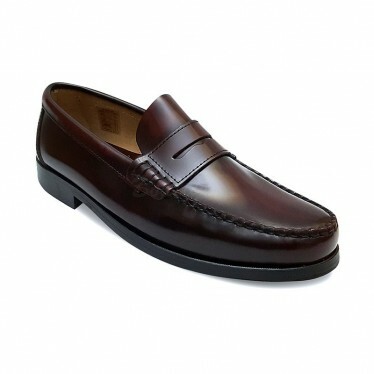 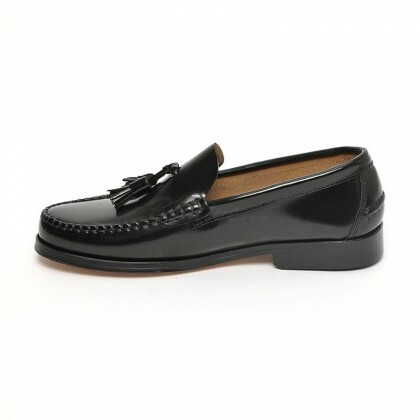 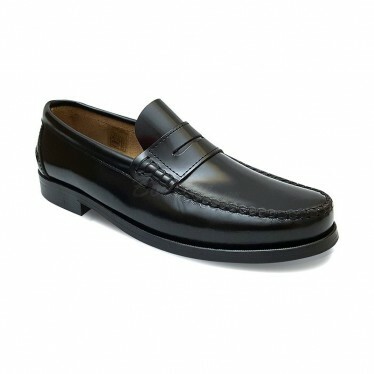 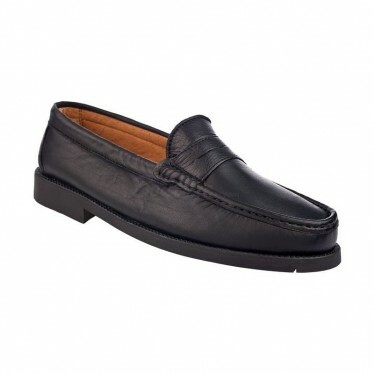 Classic men's loafers in florentik high-quality leather. 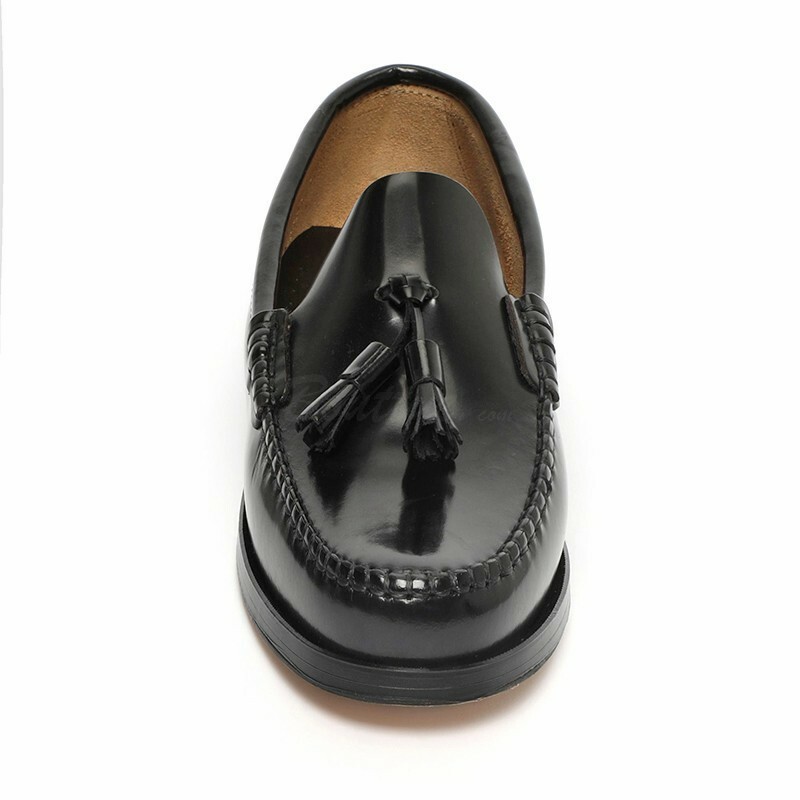 Hand sewn. 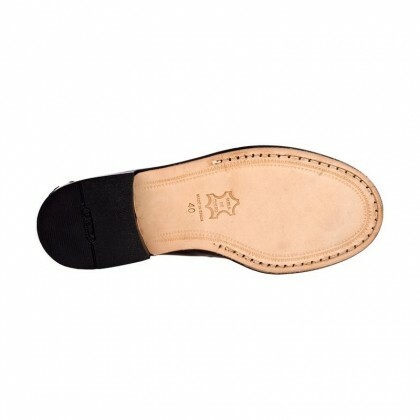 Flat-soled leather. 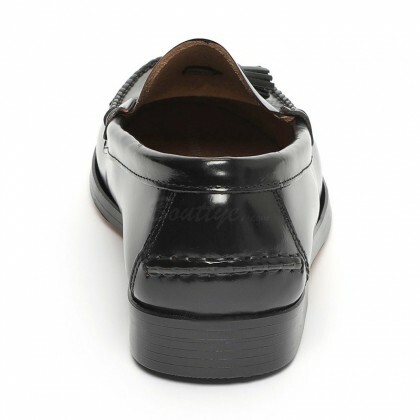 Made in Spain. Available in colors: Black and Bordeaux.